We appreciate that over the festive season you might receive soft toys and cot accessories for your baby. Some parents may want to put these in their baby’s cot. 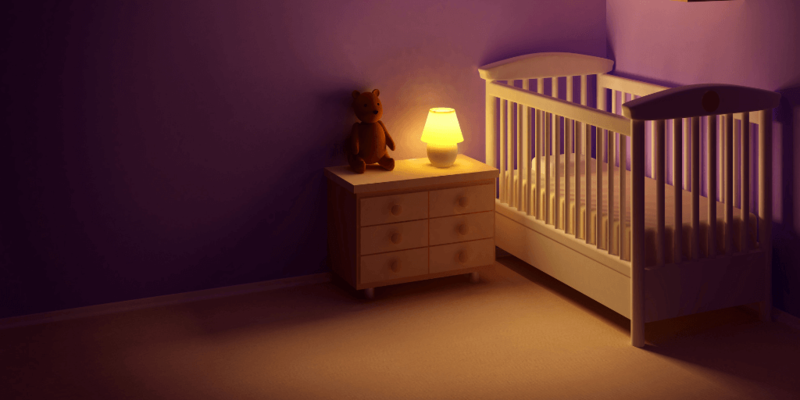 Babies need just a few basic items for sleep, including a firm, flat, waterproof mattress and some bedding. Additionally, we advise using blankets which are firmly tucked in, no higher than the baby’s shoulders. Or a baby sleeping bag is safest. New parents now have a huge range of baby products to choose from. It can be really confusing to know what your baby really needs. Our advice is simple: a clear cot is a safer cot. There is evidence to suggest that babies are at higher risk of Sudden Infant Death Syndrome (SIDS) if they have their heads covered. Some items added to a cot may increase the risk of head-covering. Also, unnecessary items in a baby’s cot, such as cot bumpers, toys, duvets or pillows, loose bedding can increase the risk of accidents.